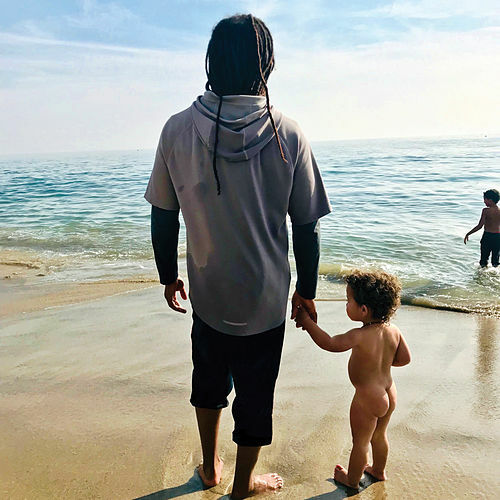 When Ziggy Marley left the Melody Makers, he seemed determined to forge his own musical path. 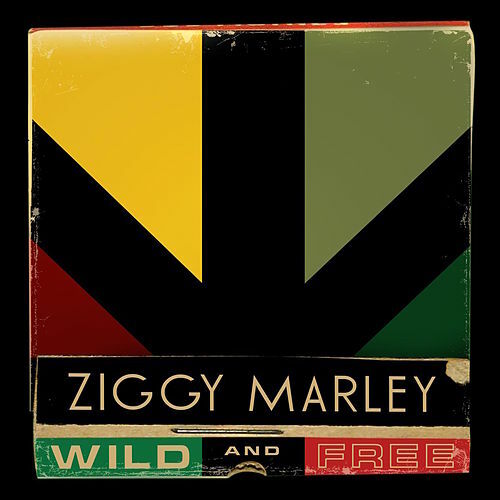 After three albums that sounded more like jam band than reggae, the prodigal son has returned to his roots with Wild and Free. Throughout his career, Marley's message has stayed consistently positive and uplifting, but the delivery on this particular project sounds more closely aligned with his musical heritage. 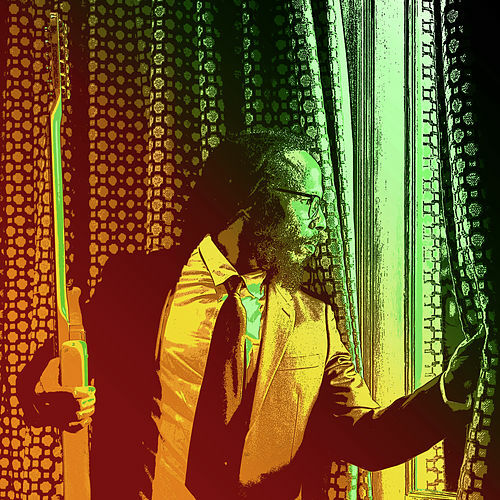 Many reggae fans questioned why he strayed so far from his roots; he answers some of those critics with "Personal Revolution," "Forward to Love" and the revealing "Roads Less Traveled."